Beautiful, right? Although she released her first album 2001, it wasn’t until about 2011 when that track “Into the Wild” blew up — and it remains her most popular song on Spotify. Since then, she’s had several hits you’ll probably recognize upon hearing them, including “Night Like This” and “Tokyo Sunrise.” Fast-forward four years and LP is set to release her next EP (title to be determined) in early 2016. SheKnows: For those who are hearing of LP for the first time, describe your music in 3 words. SK: You have written songs for Backstreet Boys, Rihanna, Christina Aguilera, Greyson Chance, Cher, The Veronicas, Ella Henderson… Of all the artists you’ve written songs for, who was the easiest to work with and what made the experience so memorable? SK: Have you noticed a difference between writing a song for another artist and writing one for yourself? Are you still emotionally invested in songs you write for others? LP: Sometimes there’s a difference. There are certain things that I wouldn’t talk about in the songs I write for myself, but it frees me up to think outside from a more observational point of view. I’m always invested in the emotions, no matter what. A lot of times, it’s just universal ideas that I’ve written for myself and it just gets cut by someone else. SK: Who would you like to write a song for/collaborate with and why? LP: I would love to collaborate with Father John Misty just because I would love to hang with him and drink some wine, and I would probably be thoroughly entertained. SK: The lyrics to your newest single “Lost On You” are so relatable. And combined with that Spaghetti Western sound, it’s definitely unique. Who are you talking about in this song? What’s the inspiration behind combining lyrics about a failed relationship with that kind of sound? LP: Thanks. I am talking about my ex. I feel kind of Sinatra-ish with that song. I love that whole ‘baby you broke my f***ing heart, but hey I’m gonna wear a nice suit and be cool still… and you’re gonna miss me baby.’ Long drag on a cigarette… fade to black. SK: What can you tell us about your new EP? Are there any collaborations? Which song on the album resonates the most with you and why? 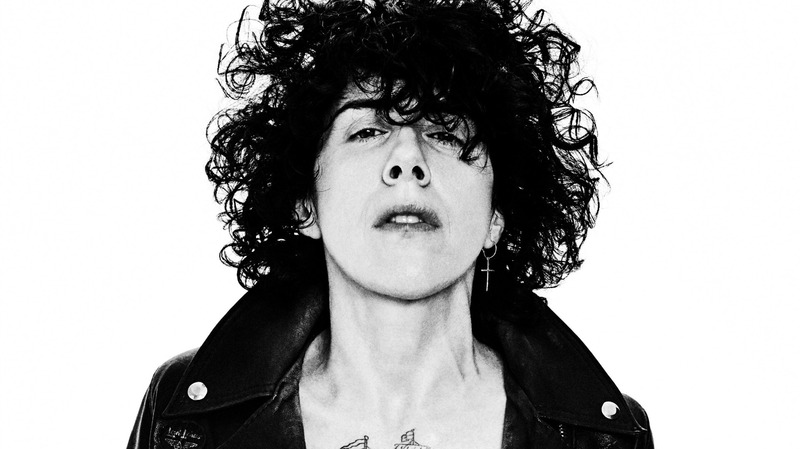 LP: I kind of relate to all the songs deeply. They’re all kind of in that lonely, heart place with a dash of confusion as far as what was really going on. LP: It was inspired by how much I loved this person even though they were clearly not right for me anymore. Mostly, the place I was in psychically inspired me. I felt confused and disoriented and was searching for answers and figuring out what was really happening. SK: Who is the biggest female influence on your life and what would you tell her? SK: If you were to put together an entire playlist of female artists who have influenced your work, who would you put on it? LP: Aretha Franklin, Édith Piaf, Joni Mitchell, Ann Wilson, Pat Benatar, Chaka Khan, Lucinda Williams, Dolly Parton, Patty Griffin, Chrissie Hynde… and many more, but these are OGs. SK: More women, including musicians such as Lauren Mayberry of Chvrches, are fighting back against online misogyny and sexism. Do you feel this has been a long time coming? Have you experienced anything similar and how did you handle it? 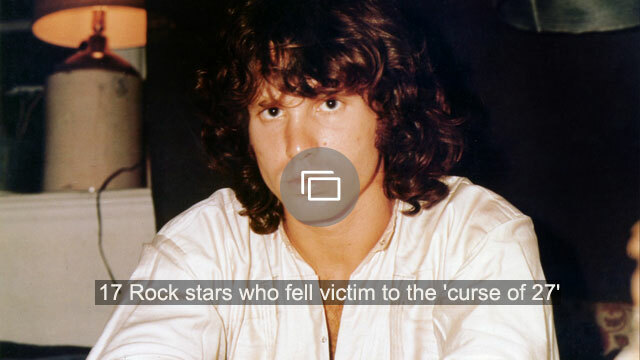 LP: Sexism has been unfortunately one of the main tenets of rock ‘n’ roll for as long as it’s been around. Of course it’s a long time coming and it’s on both the business side and the artist side. I’m proud of these women for sticking up for themselves — and all women on a large platform. It’s obviously the move (sic). Yes, I’ve definitely experienced it. I’m sorry to say that sometimes it’s been so insidious that it just hangs around in the back of your mind and makes you feel bad about who you are. I think it’s great to speak out and also to just lead by example, by being yourself at all times.